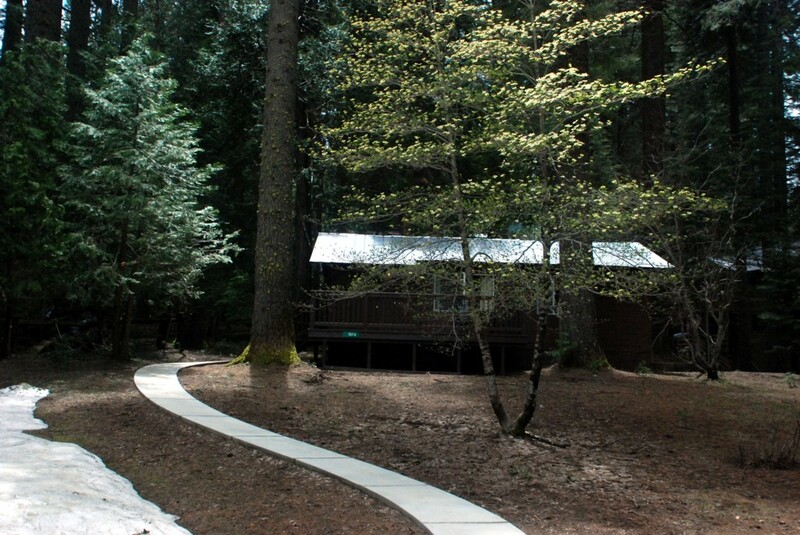 Surrounded by tall pines and just minutes from Yosemite's southern entrance in the residential community of Fish Camp, these traditional yet unique mountain cabins can be your home away from home while exploring the natural beauty of Yosemite National Park. 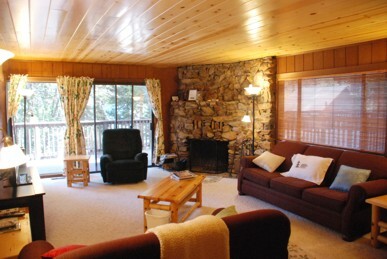 Outside your home there is an open yard area, extensive decks and covered porch areas so you can enjoy the forest environment comfortably in any weather. The elevation here is just over 5000 feet; it is	nearly always cool and shady in the summer, with comfortable daytime highs that average in the 70's (~20 degrees Celsius) and cool evenings with average lows in the low 50's (~10 degrees Celsius). There is very little or no rain during the summer months. The low humidity means your towels and swimsuits will air-dry quickly. Spring and early Fall feature striking forest colors	and wetter weather. In late Fall, Winter and early Spring the forest takes on a special, more rugged beauty not available during the warmer months. Then you should expect rapidly	changing weather conditions and be prepared for snow! 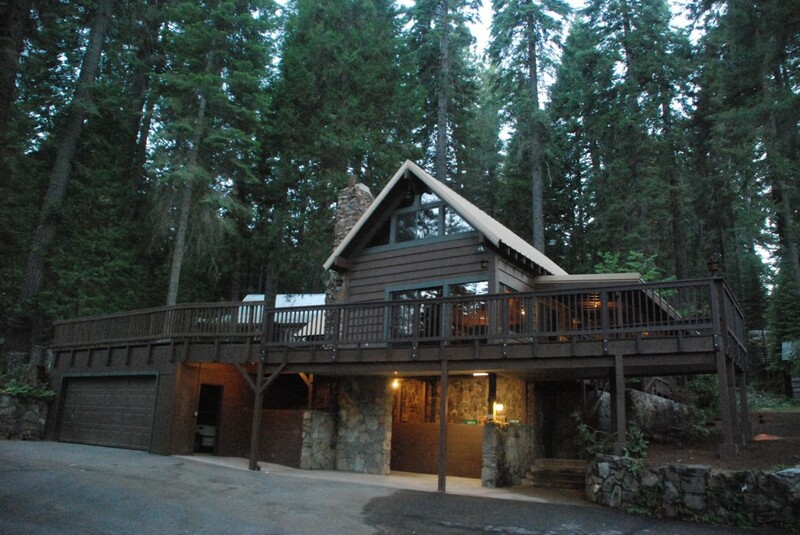 Use the Explore button above to discover more about visiting our classic "cabin in the woods" property. Use the Reserve button to check availability, to inquire and to reserve it.